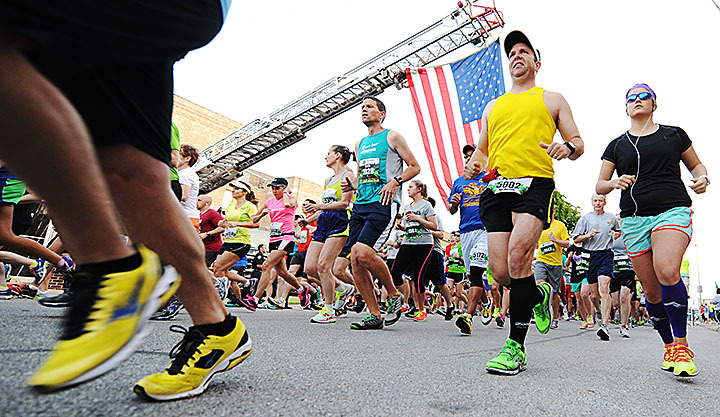 The Wellness Committee is proud that so many Missouri Southern faculty and staff members participate in the annual Joplin Memorial Run – which is scheduled for Saturday, May 20. As a reward for all the hard work that goes into training for the event, the committee will cover employees’ race entry fees this year. To get a check to reimburse entry costs, send your registration receipt to Craig Gullett at Gullett-C@mssu.edu or Judy Wilmoth at Wilmoth-J@mssu.edu. Funding is limited, so reimbursements will be handled on a first come, first served basis. Reimbursement requests must be submitted by the end of the day on Monday, May 22.